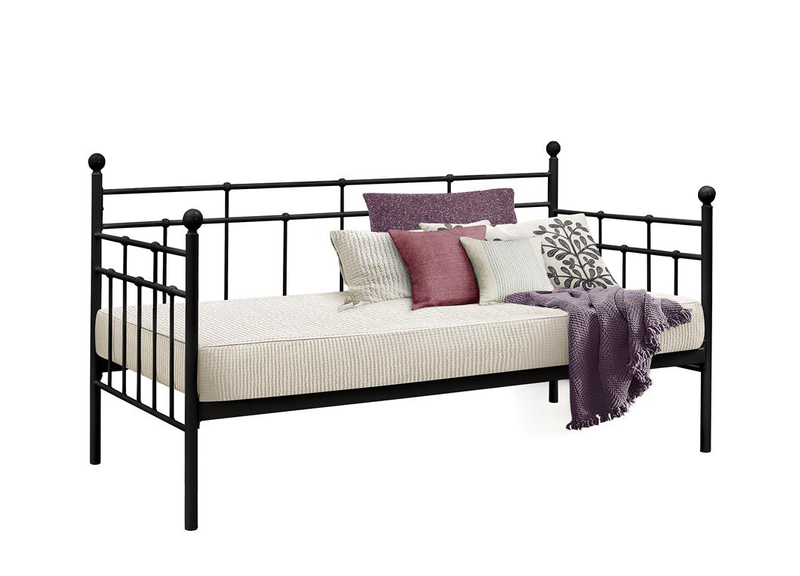 Elegantly constructed, the Lyon Daybed gives a true feel of sophistication. 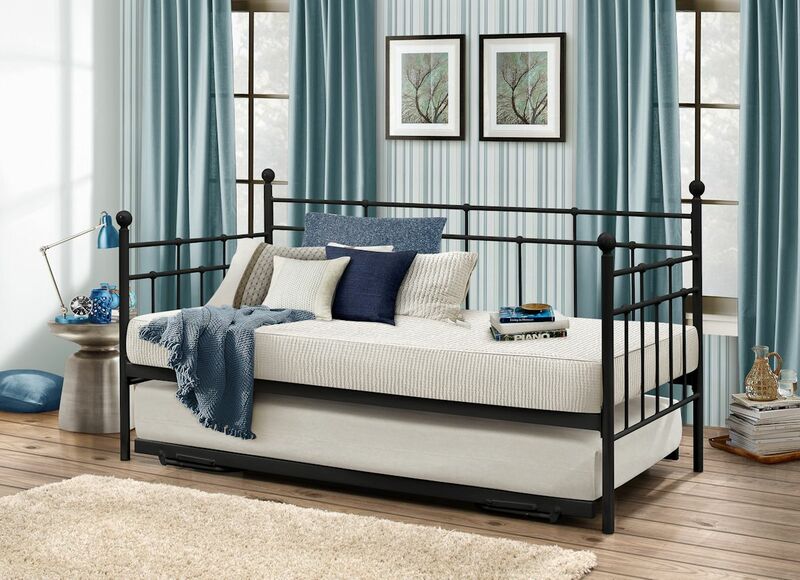 With underneath space for a trundle, this bed provides a great space-saving solution for smaller rooms. 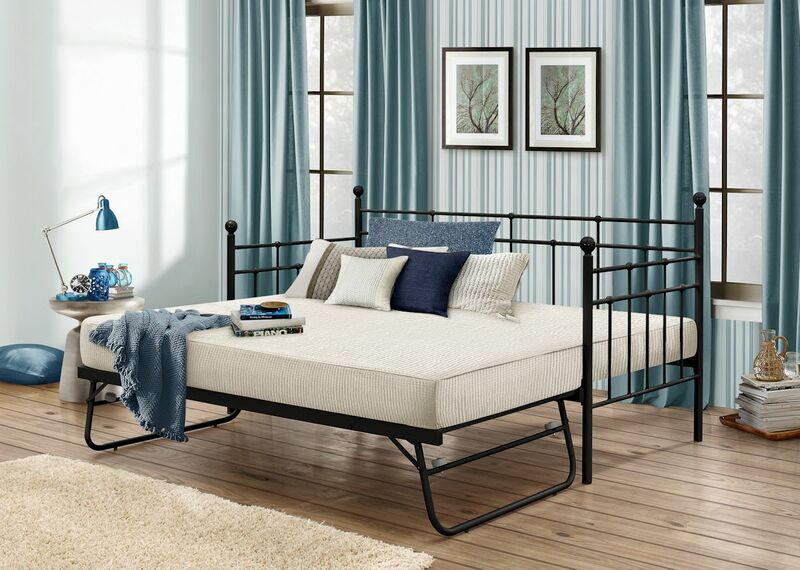 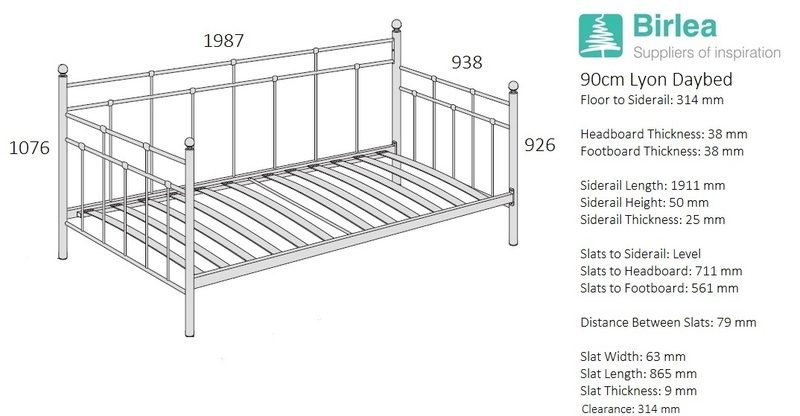 Our trundle frame is compatible with the Lyon Daybed and has a maximum mattress height of 200 mm.